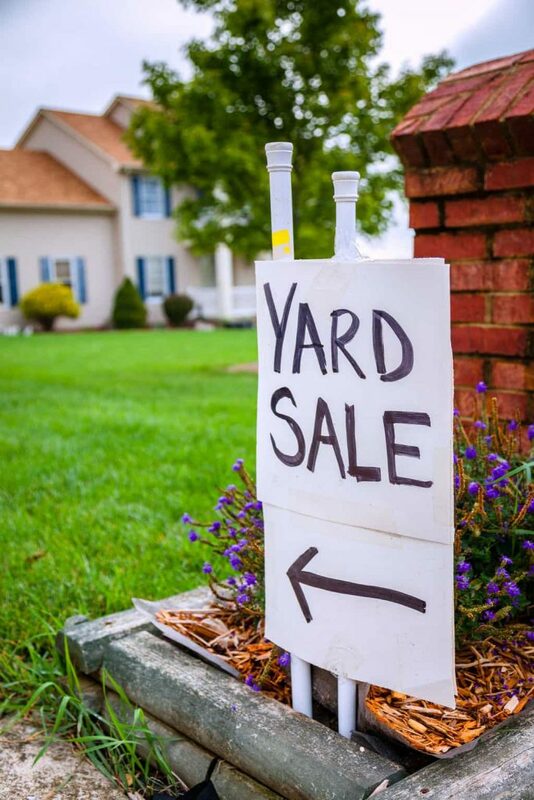 Want to have a yard sale, but don't know where to start? Check out these tips on How To Organize A Profitable Yard Sale from My Creative Days. Yard sale season is almost among us! I know for some of you, you have already been to a few. I am very a little jealous of that. In our area, yard sales don’t really start until May. I will live vicariously through all of you and save my energy for the sales around here. I am however, in full yard sale mode in our home. Every year, in spring and fall, we organize a yard sale for our neighborhood. The spring yard sale is the best because I am always a busy bee organizing, purging and cleaning out our home during the long winter. I schedule the spring sale in April so that we can be one of the first sales of the season. Everybody is eager to get out to yard sales and I am happy to be one of the first ones for them to shop at! Matt and I have been doing these sales since we met and we have it down to a science so it is easy and profitable. 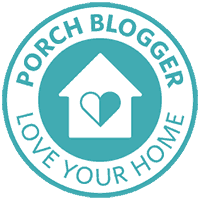 Today, I am going to share our tips on How To Organize A Profitable Yard Sale. 1. 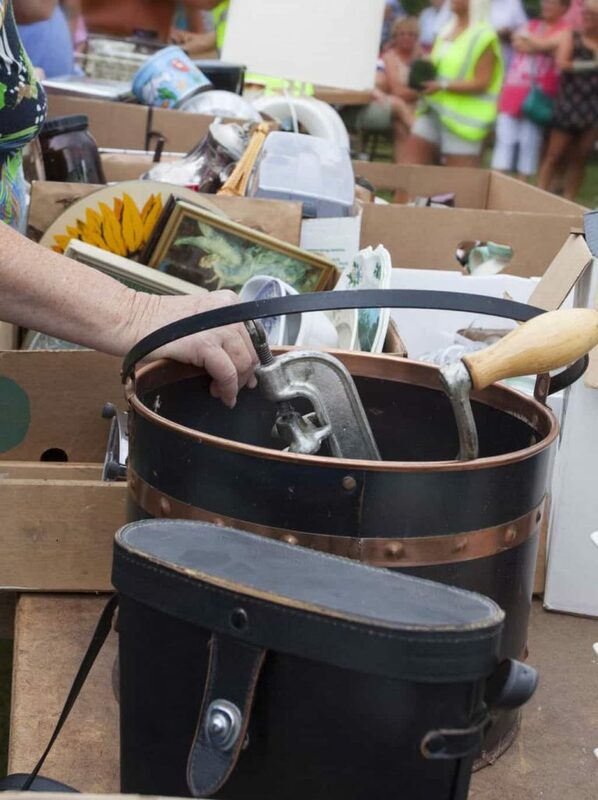 SET A DATE: To organize a profitable yard sale, start by setting a date. This one seems obvious, but it is the one things that gets changed over and over again and then time rolls by, life happens and the sale never happens. The yard sale process has to start with a deadline (the date of your sale) so you have an end goal in mind when you are getting the work done. 2. GATHER BOXES/TOTES: After you have the date set, gather as many boxes and/or totes that you can. You will need them to store all of the things you want to sell at your sale. You will also use them after the sale is over when you take everything that is left to charity (Goodwill, Salvation Army, etc.). 3. FILL BOXES: Your goal is to fill as many boxes as you can as you clean out and organize each space in your home. Cleaning and organizing your home while you make a little money on the side. Who doesn’t love that? 4. PRICE AS YOU PURGE: One thing that I have learned to do is always have price tags on hand when I am purging. This way, I can price the item before I put it in the box and when it is time to set up my yard sale, half the work in already done. Of course, you can skip this step, but if you are someone who gets overwhelmed easily, this might be a step you need to take. It won’t be as overwhelming then when you are setting up the actual sale. On a side note, when you are pricing the items, keep in mind that the goal is to get rid of all the things you aren’t using anymore. Price accordingly. 5. 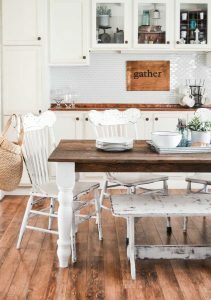 GATHER OR MAKE TABLES: As the sale date nears, make sure you have enough tables. If you don’t have access to tables, use saw horses and boards to make them. You can also flip boxes and totes upside down and put boards between them for make-shift tables. 6. 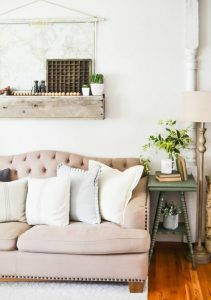 HANGING STORAGE: Along with tables, you also need hanging storage for things like clothes and linens if you have them for sale. 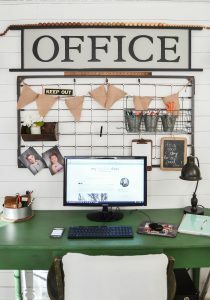 You can use an actual clothes rack or make one from closet dowels or galvanized pipe you have in the garage. You can also fold clothes on tables, but if you are worried about table space, hang as much as you can. 7. 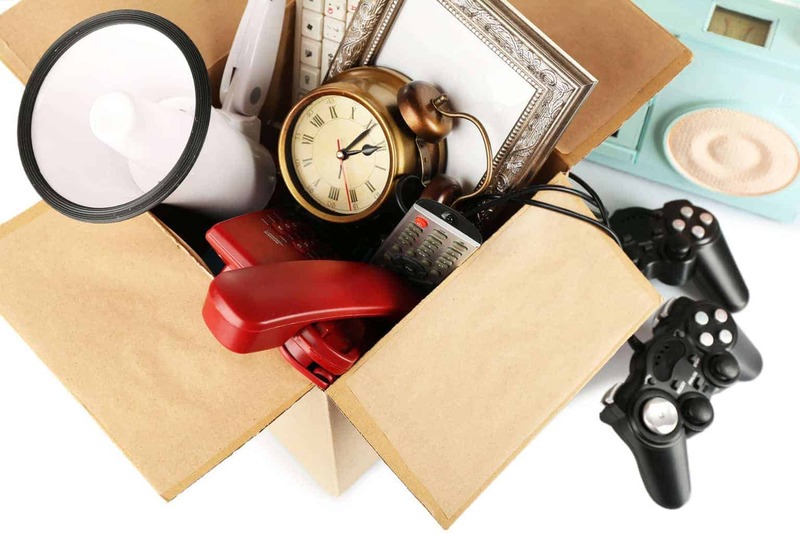 ORGANIZE THE ITEMS: When you are setting up the yard sale, organize it. Clothes get organized by size. Books set up so they are easy to look through. Toys together in one spot. Holiday items together and linens labeled with size and what they are. If your sale looks organized, shoppers will want to stay and browse around. If it is not set up nice and organized, people won’t want to take the time to dig through it. 8. ADVERTISE: Another big one to Organize A Profitable Yard Sale! How will people come to your sale if you don’t advertise for it? Tell all your family and friends to spread the word. Put an ad in your local paper. Advertise online through social media and yard sale apps and sites. Make flyers and hang them up in different places around town. Get the word out as much as you can because all the work you put into it will not be worth it if nobody shows up. 9. GET CHANGE: There is nothing worse than not having enough change the day of your sale. Most shoppers will stop at an ATM before they head out to yard sales. They will have larger bills that you will need to make change for. Get more change than you think you will need. Your buyers will be thankful you did. 10. MAKE GREAT SIGNS: Another important step in organizing a profitable yard sale is great signs. Your signs HAVE TO BE BIG, BRIGHT AND COMPLETE WITH ARROWS AND ADDRESS! Head to your local Dollar Store and buy neon or white poster boards. The signs need to have large letters and arrows. Include the day, time and address of the sale. 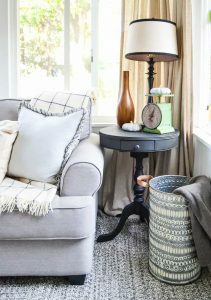 If you have room, add some of the items you are selling. If you don’t want to go through the hassle of making signs, you can buy them. Make sure whatever sign you use, that you put them up where they are well seen and get the most traffic. 11. DONATE: A profitable yard sale is not only about the money, but also the peace of mind you will gain after you have cleared your home of everything you aren’t using anymore. Once the yard sale is over, donate what you have left. Don’t take any of it back in your home. That will defeat the entire process. Let it go. 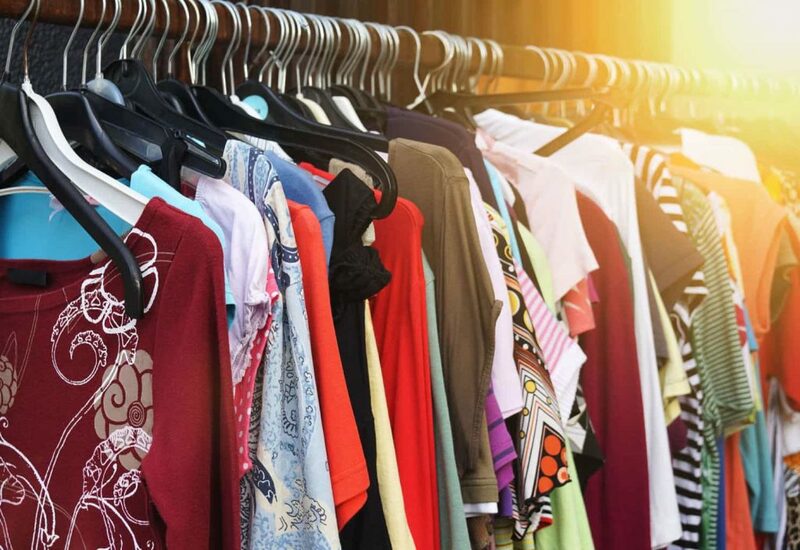 These 11 tips on How To Organize A Profitable Yard Sale will ensure that you have a profitable yard sale. I know a lot of people don’t have yard sales because they think they are too much work. They don’t have to be. Plan ahead and stay on course and you will see that it might even be fun. (Okay, maybe that is just me, but it is possible.) I wish I would have written down how much money we have made at every sale. The total would astound me! After each sale we are always amazed how much we made. It is definitely worth the work. Once our sale is done and I have everything cleared out, I will be excited to take on the “shopper” role and take you all with me!!!!!! Make sure you are following along with me on Instagram and Facebook and I will share on there as much as I can. Not ready to organize your yard sale yet? Pin this post for later! 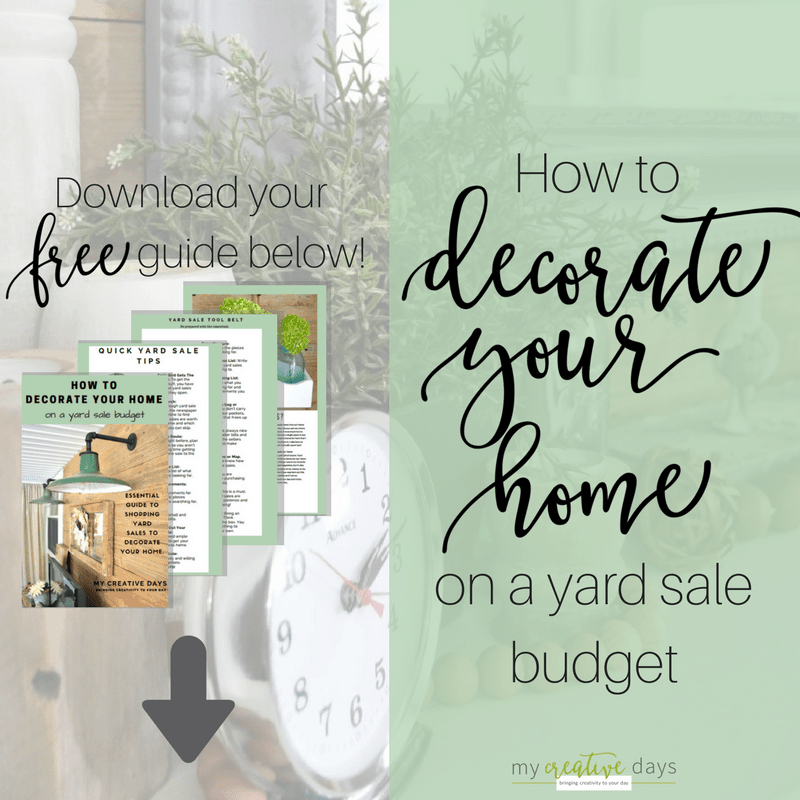 If you liked this How To Organize A Profitable Yard Sale post, make sure to sign up for my Essential Guide To Decorating Your Home On A Yard Sale Budget! I always want to have a yard sale when spring comes around, but get overwhelmed when I think of all that needs to get done. These tips easily sort everything into manageable tasks. I especially like the idea of pricing while you purge. It’s one less thing to do when it’s time to set up and may give me the extra push to go through with it. It is so worth it! It is work, but if you break it down into smaller tasks it is easier to get done.